Today our adventure trip went different way because of great rain. Our guest for canyoning but this morning we had a heavy rain in Minakami and river went very high. We change plan from canyoning to rafting. 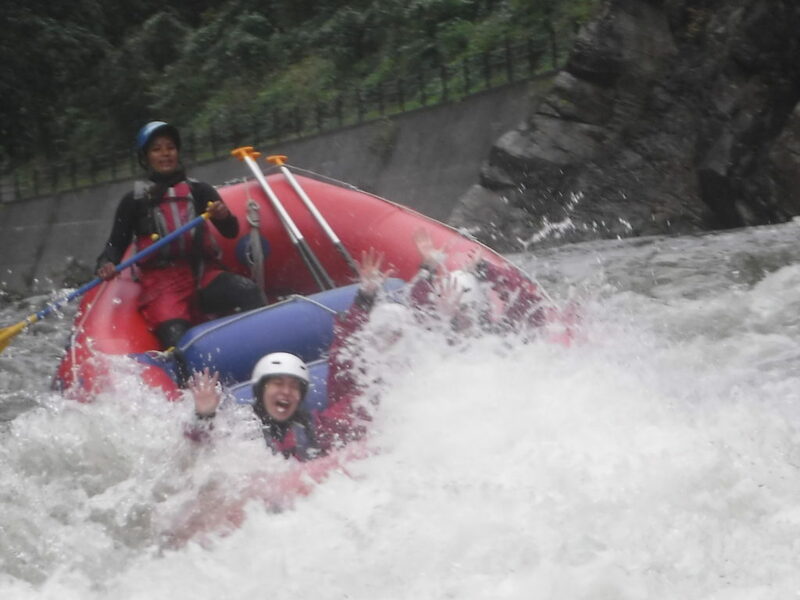 It was just fantastic rafting with big water again. They were super happy in the river with lots of big rapid. Thank you….